All belts wear and harden with time, and they do fail. Here’s how to replace them. Ease of service varies greatly, but most are readily tackled by a DIYer. 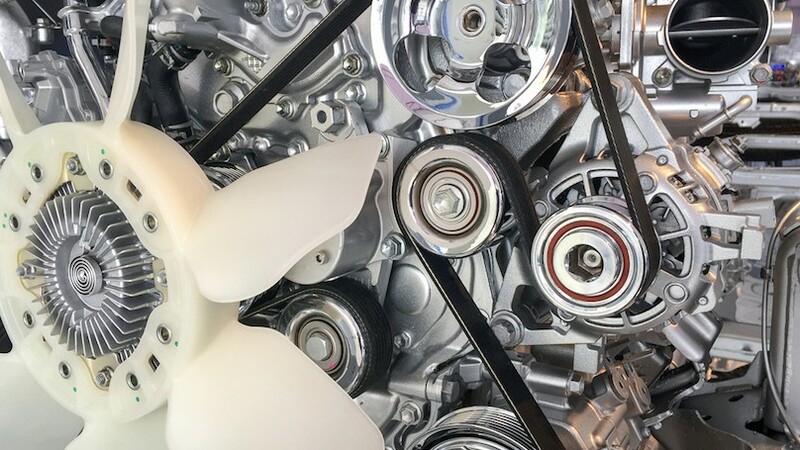 Unless you’re driving an electric car, you have at least one accessory drive belt under your hood known as the “serpentine belt” because of the way it snakes around the engine bay. 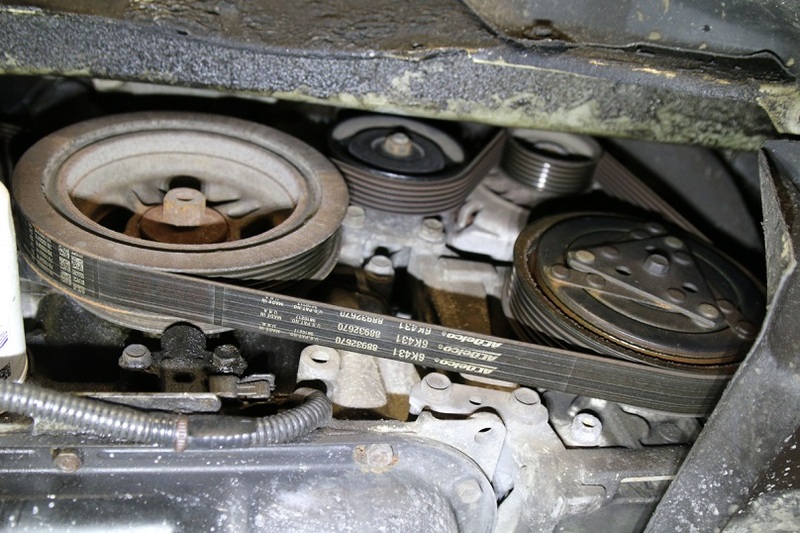 Sometimes a worn out serpentine belt is visibly damaged, but that’s not always the case. Wear can occur on the backside as well, most often visible as fraying or a glazed surface, though cracks can also be present. 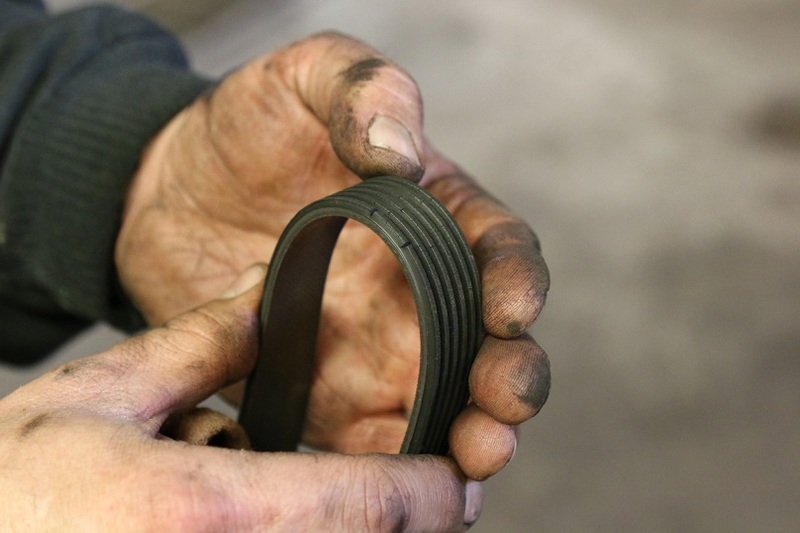 Many newer belts are made of EPDM (ethylene propylene diene monomer), which tends to wear rather than crack. 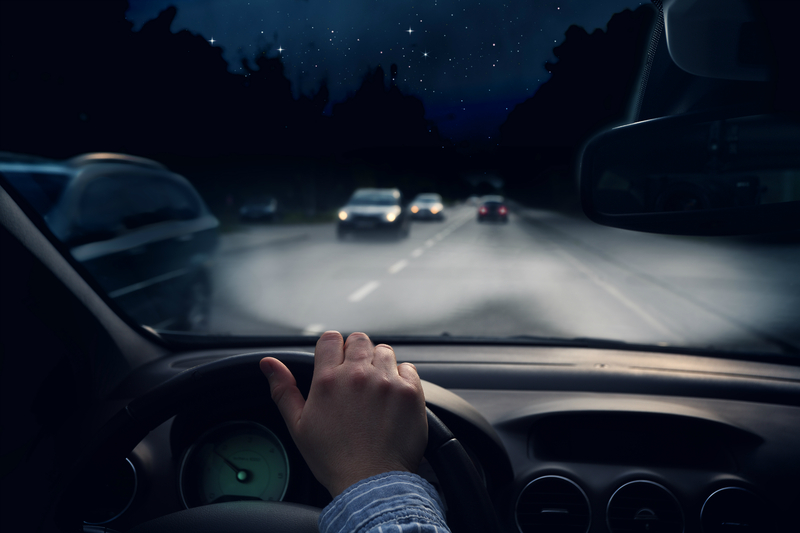 Special inexpensive gauges are available to determine wear, but rounded ribs or excessive noises are telltales signs. Consider 100,000 km an average lifespan. 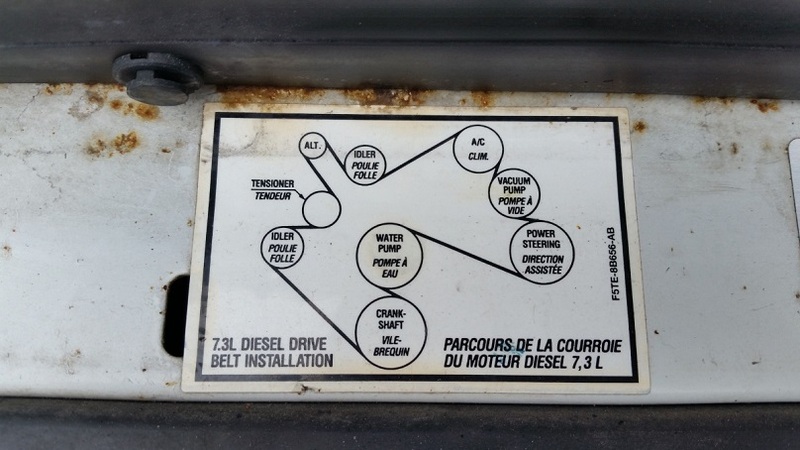 If you’re lucky, your vehicle’s manufacturer was thoughtful enough to provide a belt routing diagram, either as a sticker or moulded into the fan shroud. If they didn’t, say a silent curse to the automaker, then draw yourself a simple sketch. You’d be surprised at how an otherwise simple drive layout turns into an epic logic puzzle just moments after you’ve wrestled the old belt off. 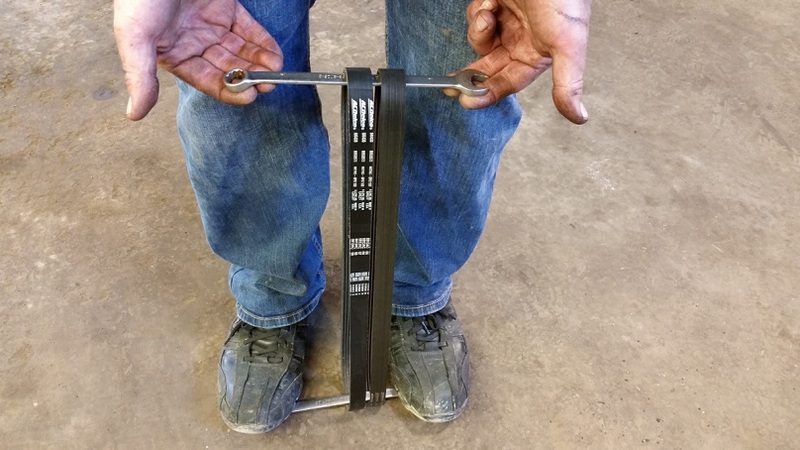 Note that some cars use a “stretchy belt,” a design that has no means of tension adjustment. Special tools are recommended to remove and reinstall these without damaging them. The easiest way to access the belt varies from car to car. A lot of transverse-engined models are best worked on from below, usually through the inner fender. You may very well have to approach it from both directions, as it can be difficult to correctly route the new, less flexible belt over the pulleys. You may also have to undo or remove an engine mount bracket and slightly lift the engine, as it’s not uncommon for belts to encircle it. 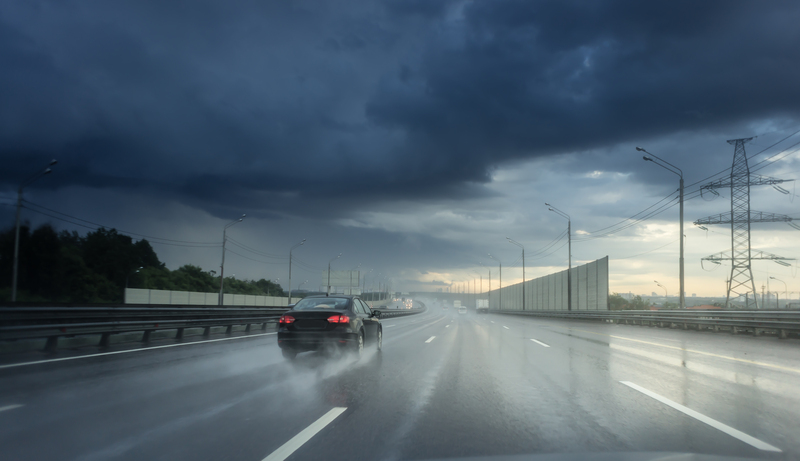 Most pickups and rear-wheel drive vehicles can be serviced from above. It’s not unusual for there to be different belts available for the same car. Some belt lengths vary from year to year or even production date. Catalogue listings are incorrect more often than you’d expect. 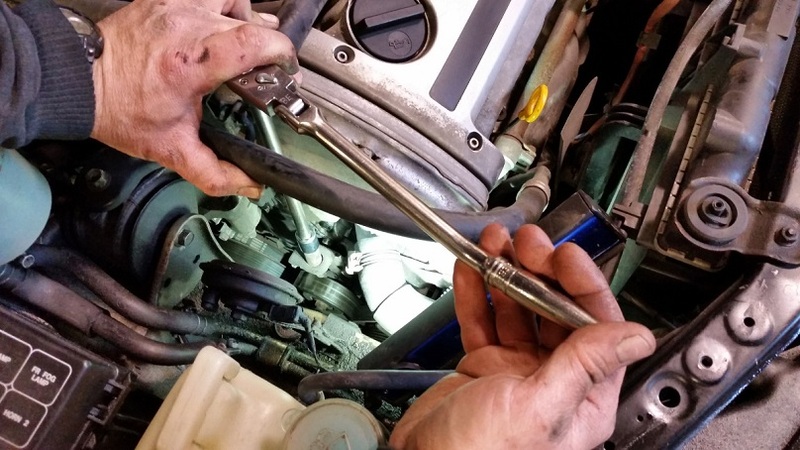 A quick and dirty way to potentially catch this before feeding the new belt into place is to stretch the two belts between a pair of wrenches. You don’t have to pull hard to make substantial differences obvious. This won’t catch slight differences, but it can definitely save you time and aggravation. 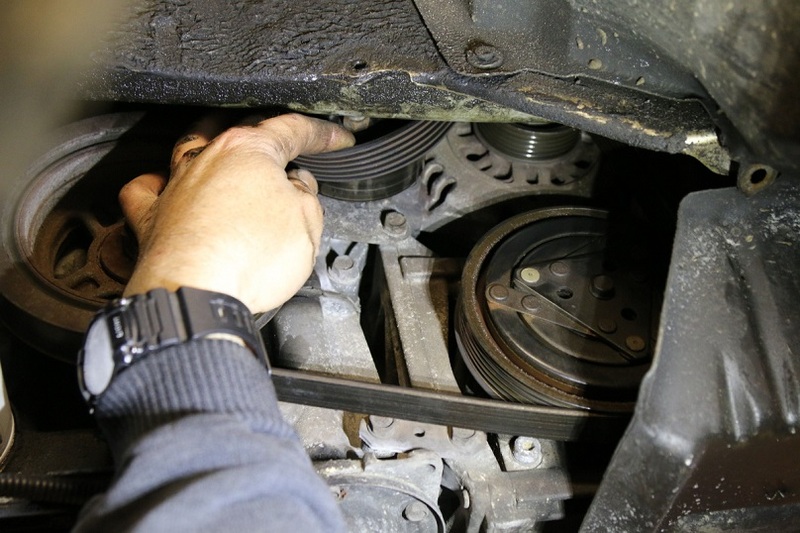 Whether the belt is tensioned automatically by a spring-loaded tensioner, or manually like in this car, feeding the replacement belt can be tricky. It’s been my experience that in a lot of cases it’s easiest to slide the backside of the belt over a smooth pulley as the final step. Pay attention to the correct alignment of the belt in the pulleys. It is very, very easy for the belt to be one or more ribs out on any given pulley by the time you’ve coerced the new rubber into place. 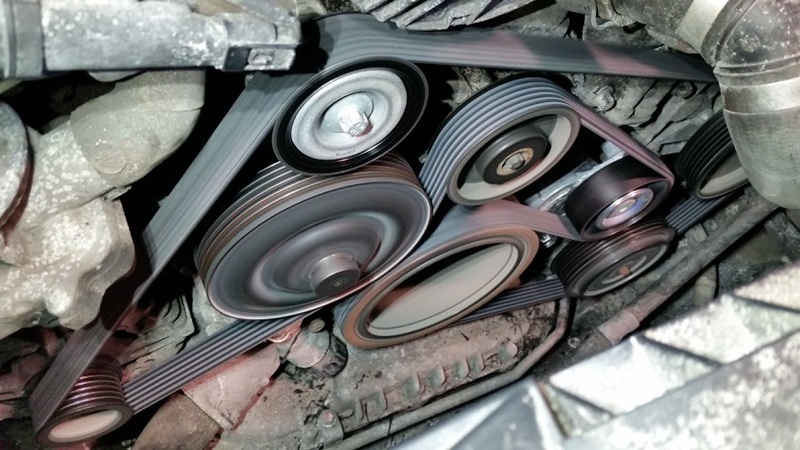 Automatic, spring-loaded belt tensioners are the most common way for drive belts to be tensioned, however there are a surprising number of vehicles that don’t use them. 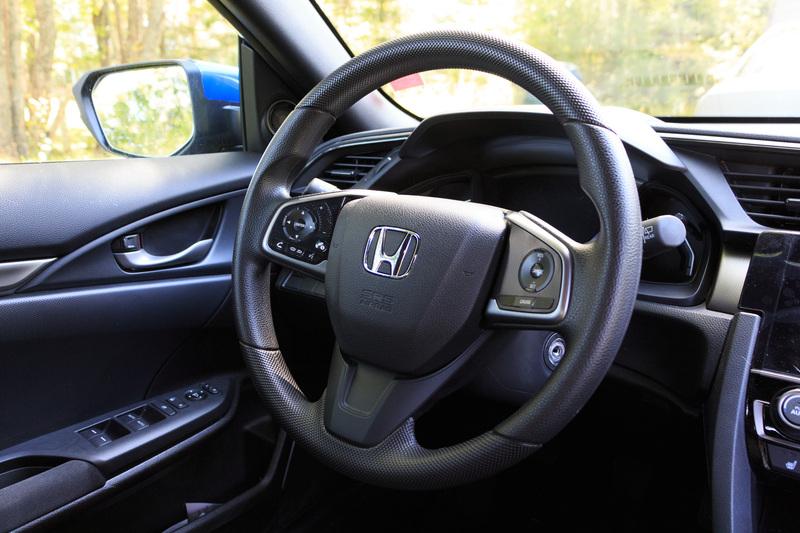 When the tension is manually adjusted, I recommend setting the tension, starting and running the vehicle for a few seconds, and then rechecking and resetting the tension as needed. Proper tension should allow only slight deflection under a firm back-and-forth tug — typically 0.5 to 1.5 cm, depending on the length of span between the pulleys and the thickness of the belt. Spring-loaded tensioners should operate smoothly without any side-to-side play, and should never be allowed to snap to their stops. The complicated system in some vehicles, such as this 2007 Mercedes-Benz E-Class, would have required three or more individual belts. Today, one belt can do the job reliably, without need for adjustment or attention, for many years.